More than 5,000-square-feet of floor space. Fishing rods – about 2,500 of them – as far as the eye can see. Five hundred fishing reels. 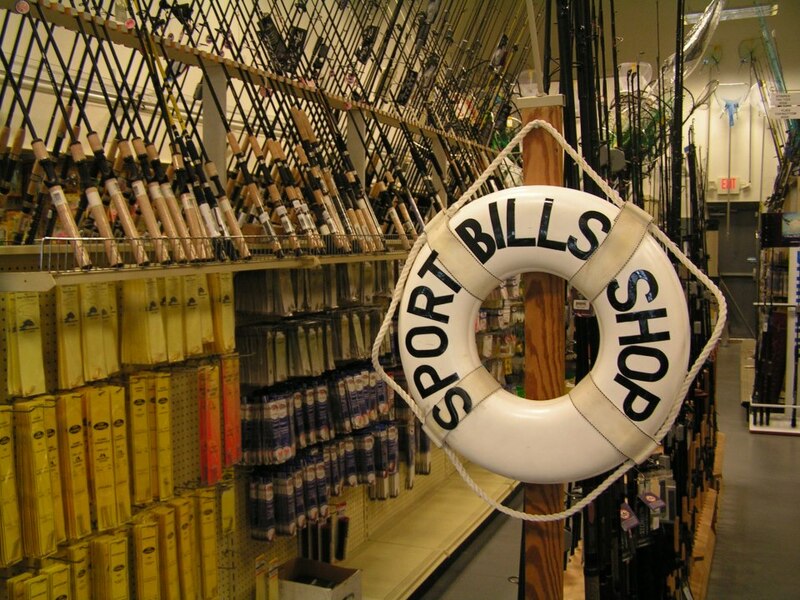 Not to mention rigs and hooks, terminal tackle, a walk in freezer for bait, and “everything, just everything, that a fisherman could possibly want,” said Bill Baker, who founded Bill’s Sports Shop in Delaware in 1994. Baker considers his shop among the largest, busiest and most well stocked tackle shop on the Delmarva Peninsula. It started out as just him and it’s grown into a family business where two of his five children now also work. The success of the store means Baker doesn’t have much time to fish himself, despite being a U.S. Coast Guard licensed captain and enjoying the hunt for black sea bass and flounder. But it does provide the opportunity to share the love and excitement of bringing in the big catch with each of his customers. For those who don’t bring in the big fish to document, Baker gets to hear about the good days on the water. As a bonus, he also gets to be part of the educational process for first time fishermen. His favorite fishermen to work with? Posted in Recreational and tagged with Bill Baker, Delaware.